Want to get 100% ROI on your QuickBooks investments? Make sure you are ready for these customization requirements on your Quickbooks for optimum returns. 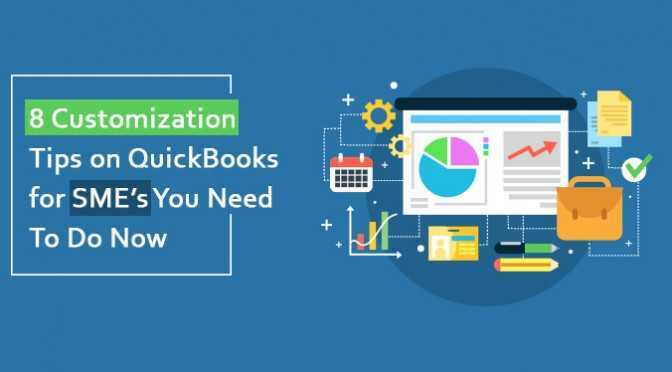 Intelegain Technologies gives you exclusive insights into 8 customizations you need on your QuickBooks for your small business. Check out the below Infographic for more details.